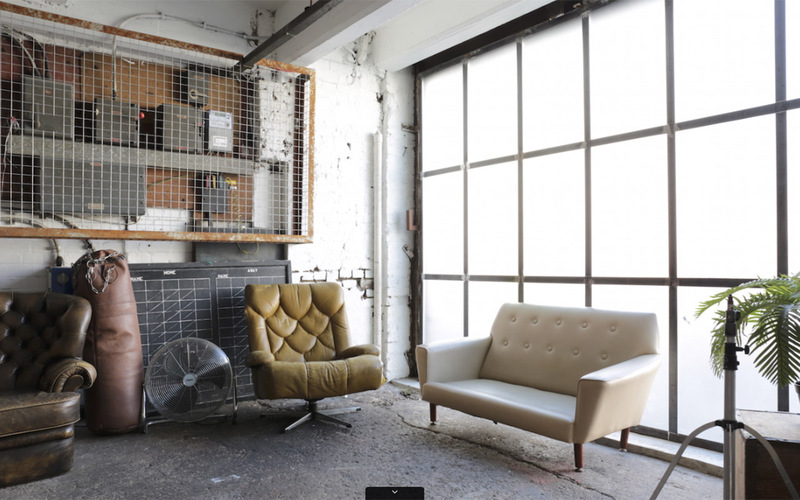 The Buckle Factory is the newest studio from the Belt Craft team. 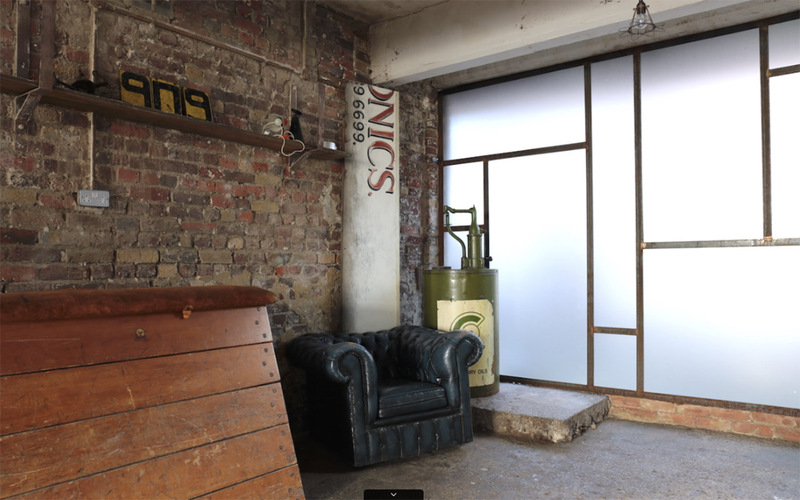 Comprised of two main shooting rooms, with separate kitchen and bathroom area. 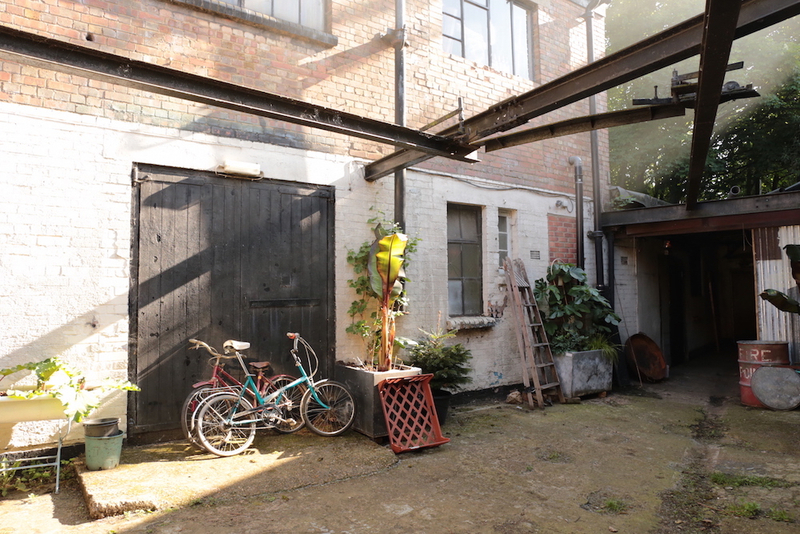 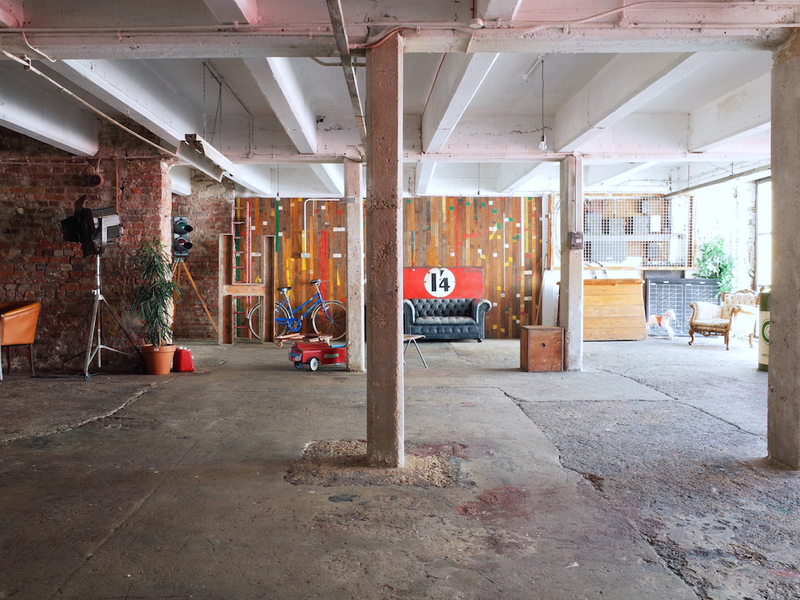 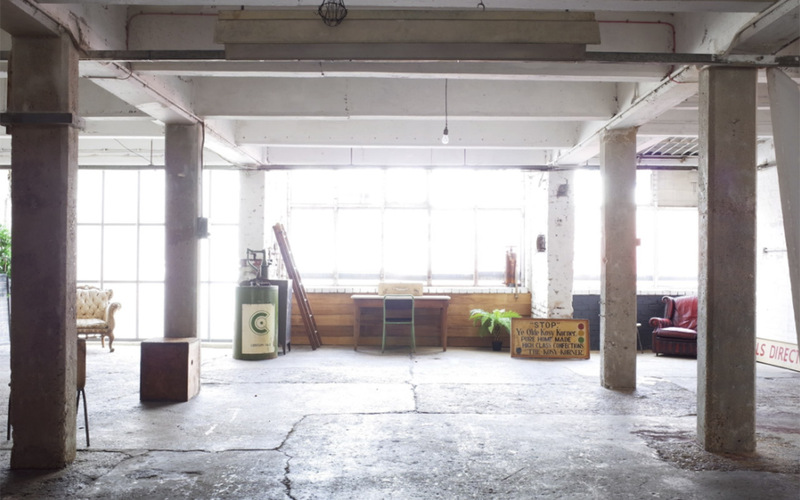 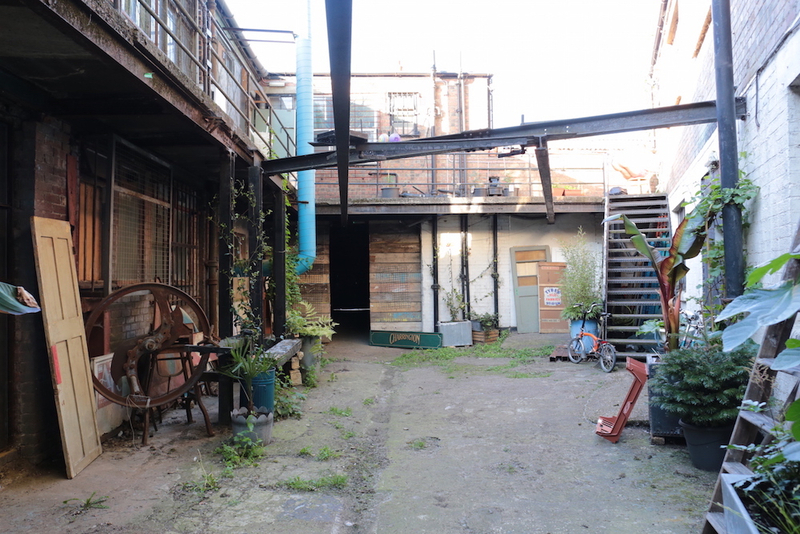 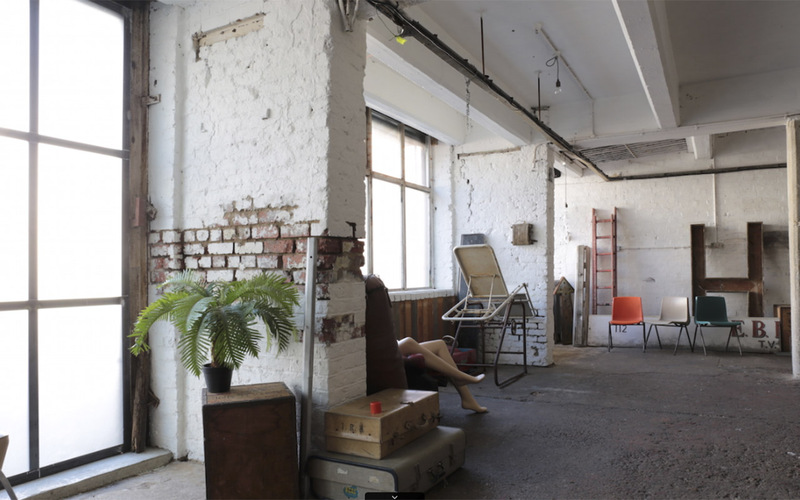 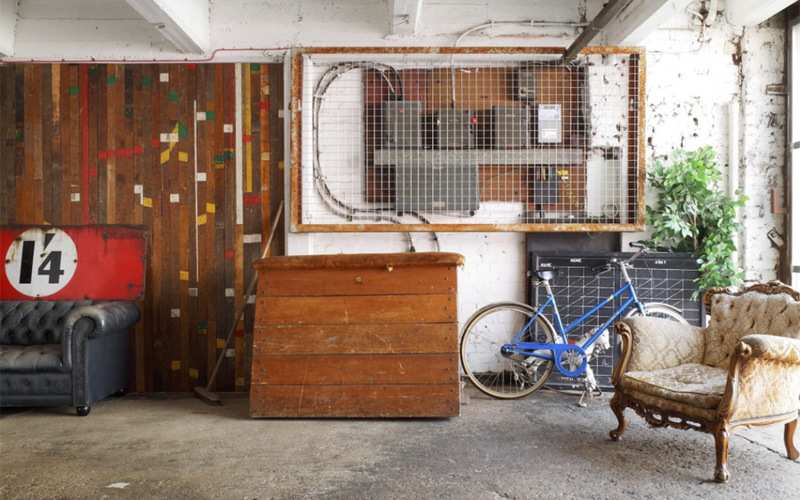 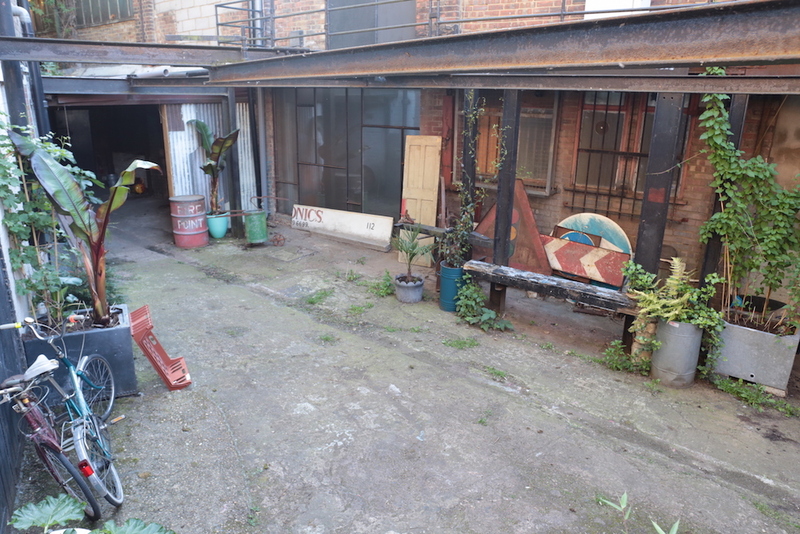 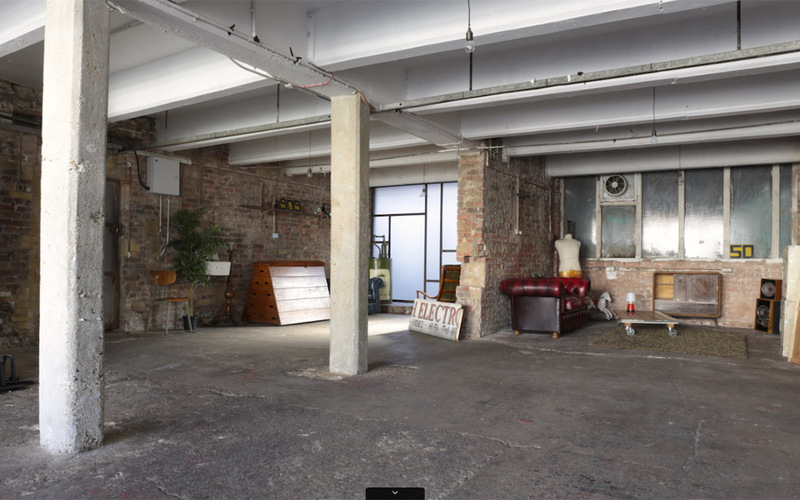 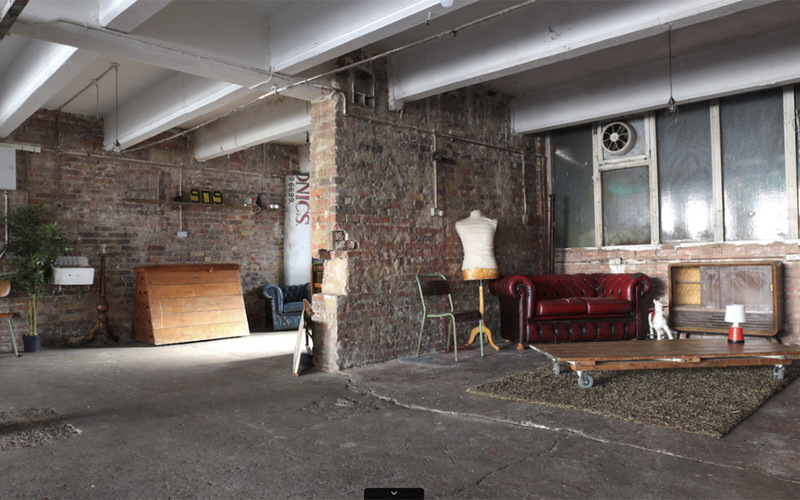 The large studio is 1800 sq ft. 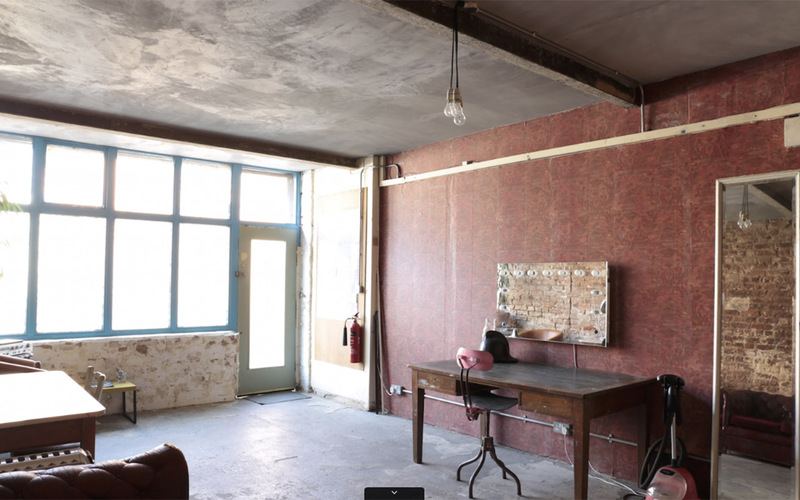 The smaller space is 250 sq ft and can serve as a green/make up room or whatever you need. 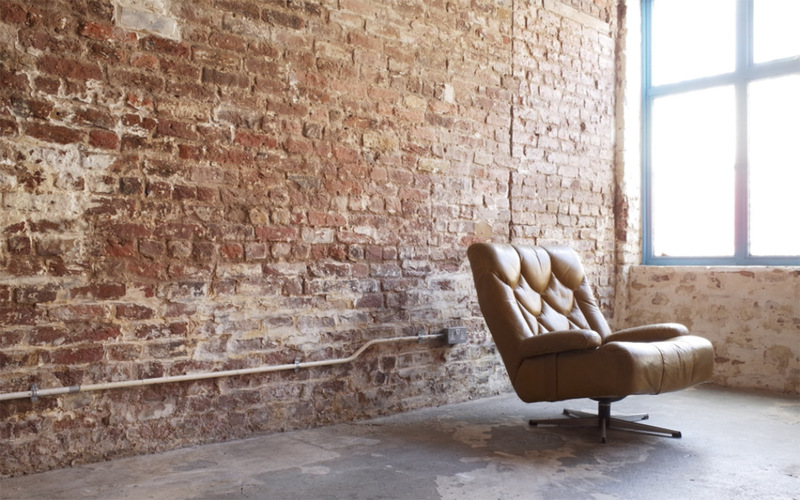 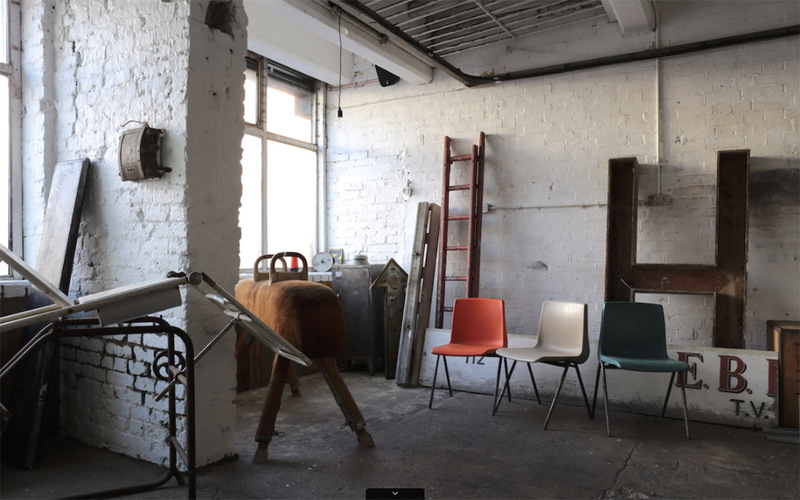 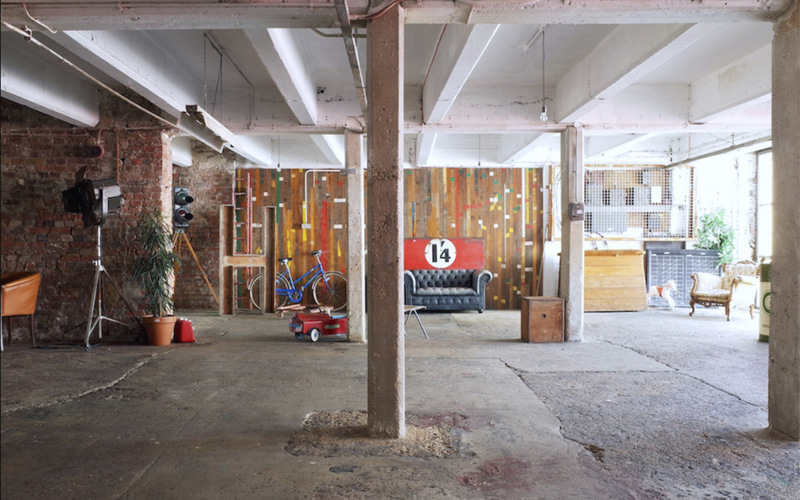 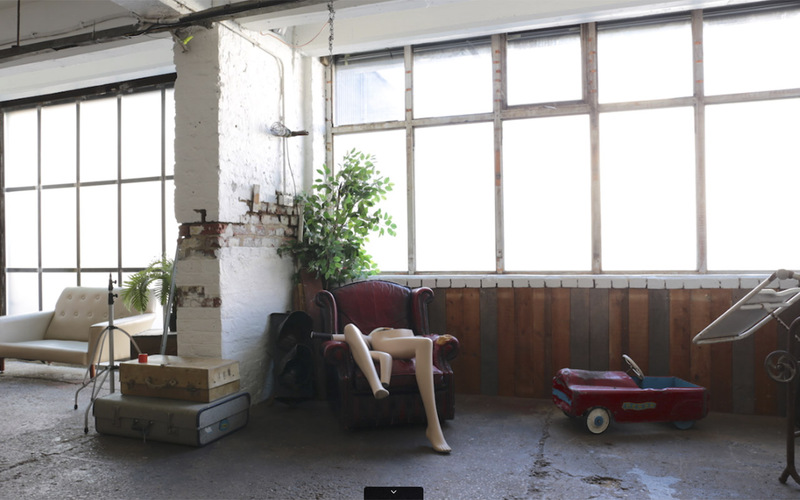 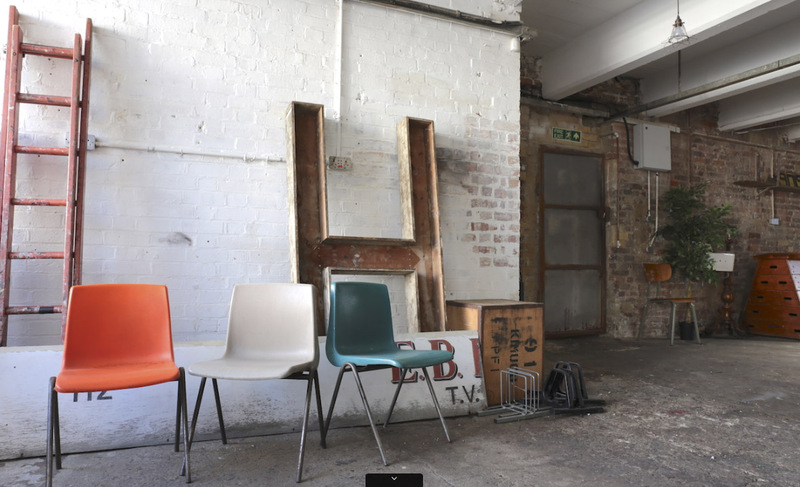 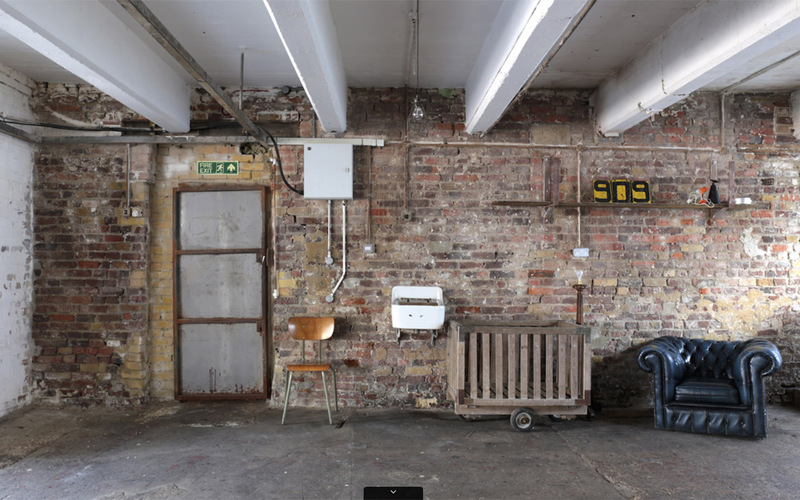 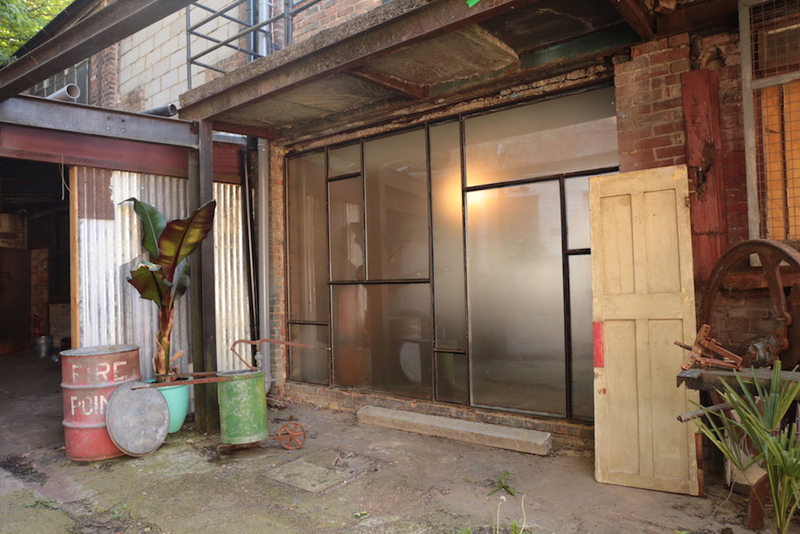 Raw, industrial feel - various original sandblasted red brick, original painted bricks and stripped back brick walls. 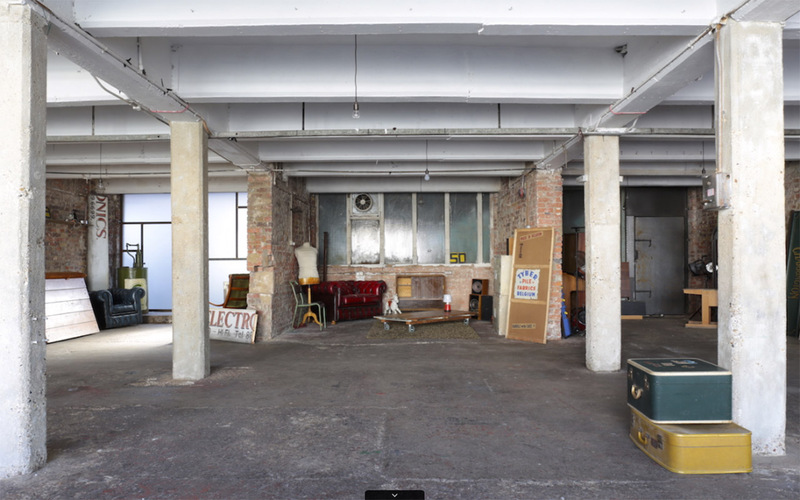 There is a raw concrete floor and white painted concrete ceiling. 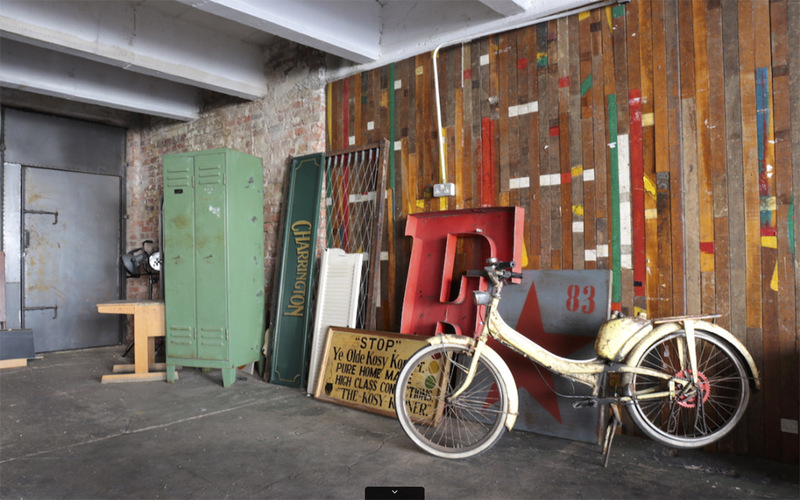 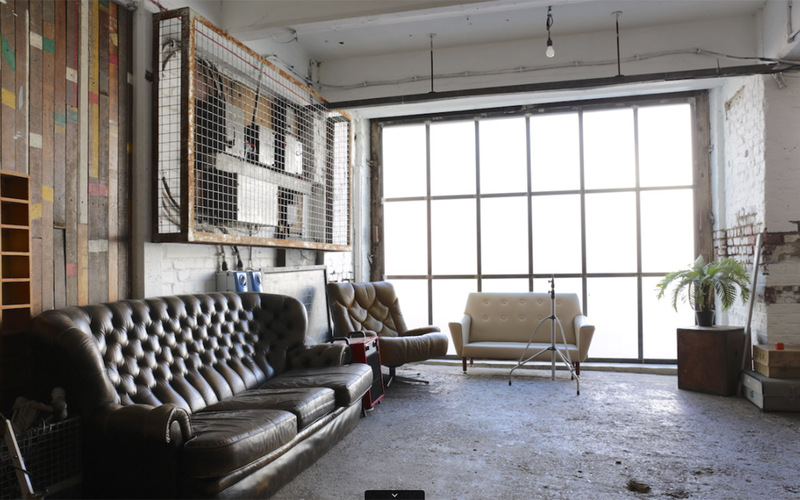 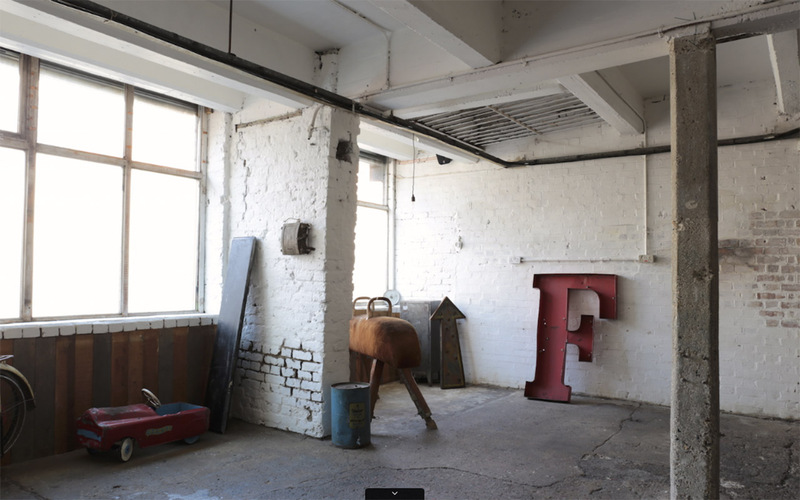 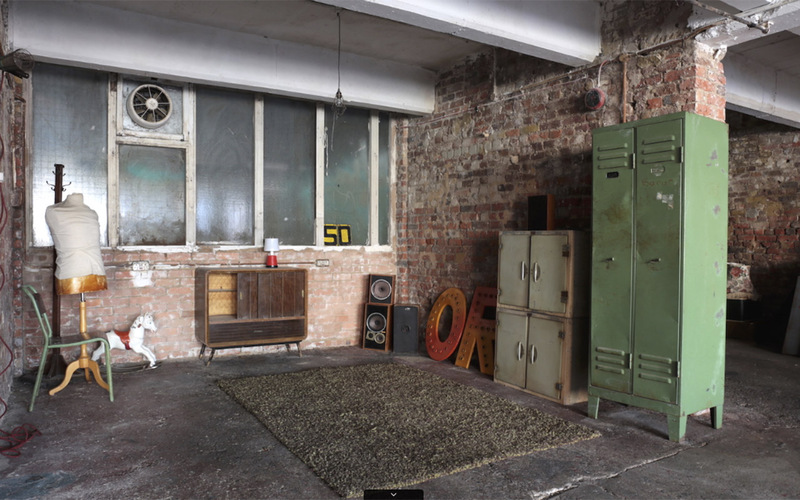 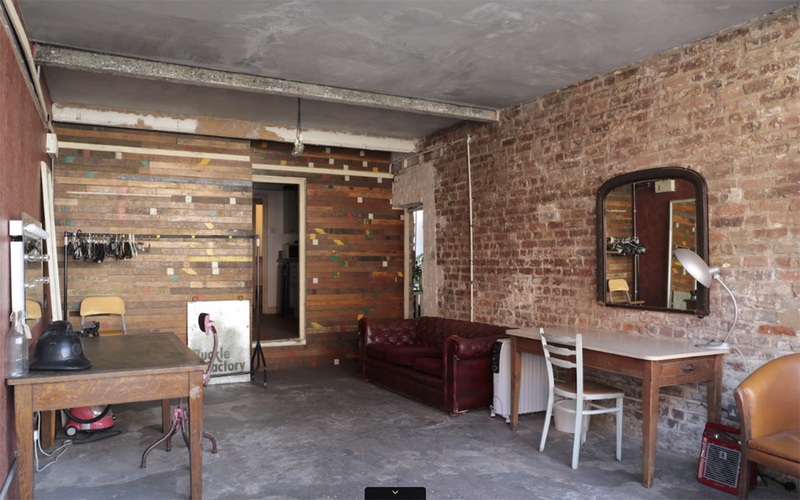 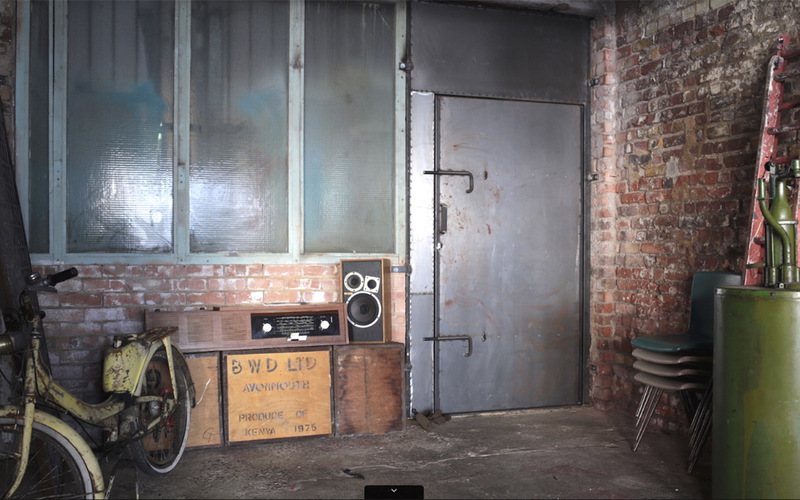 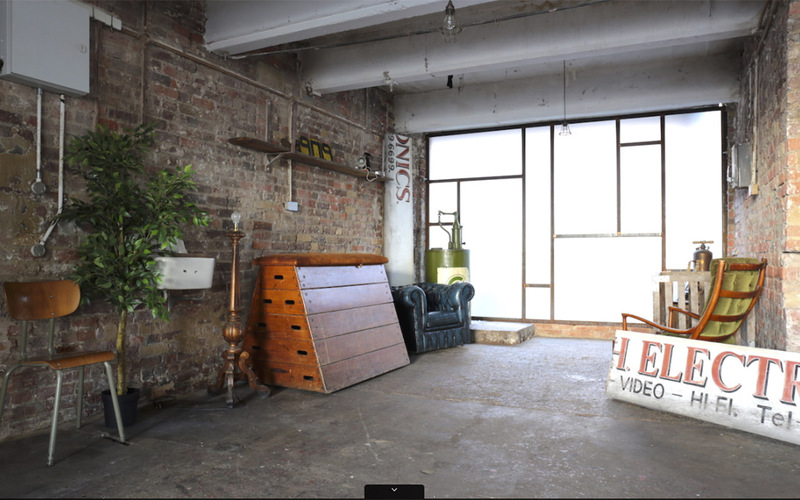 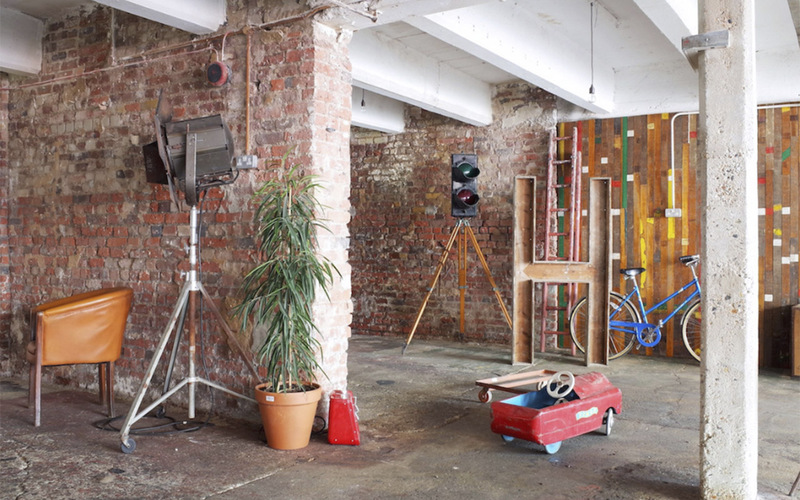 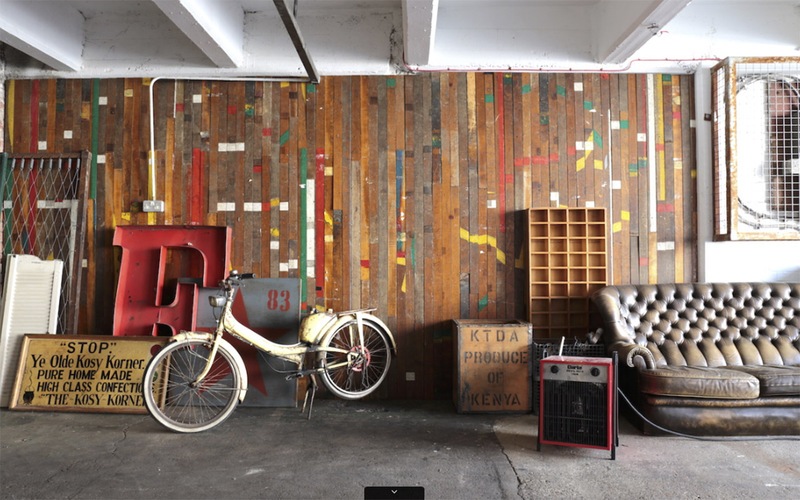 It also has feature walls of original gym strip flooring and coming soon, antique wall paper, giving a variety of shooting backgrounds and textures. 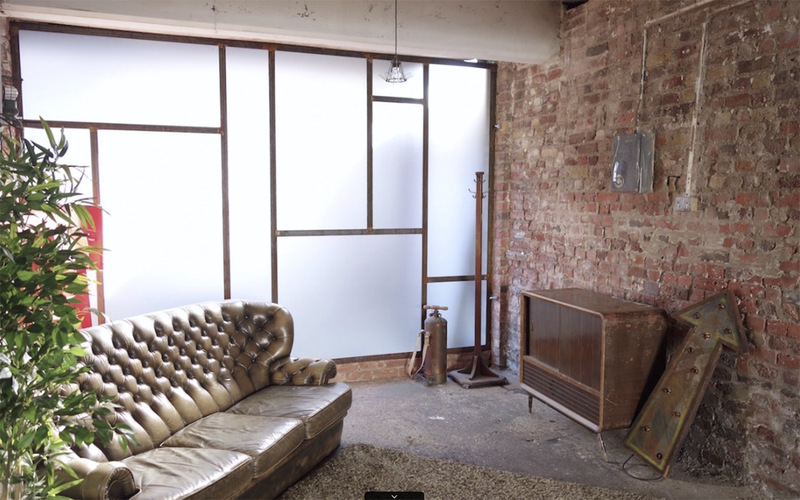 Two enormous, bespoke metal floor to ceiling feature windows.